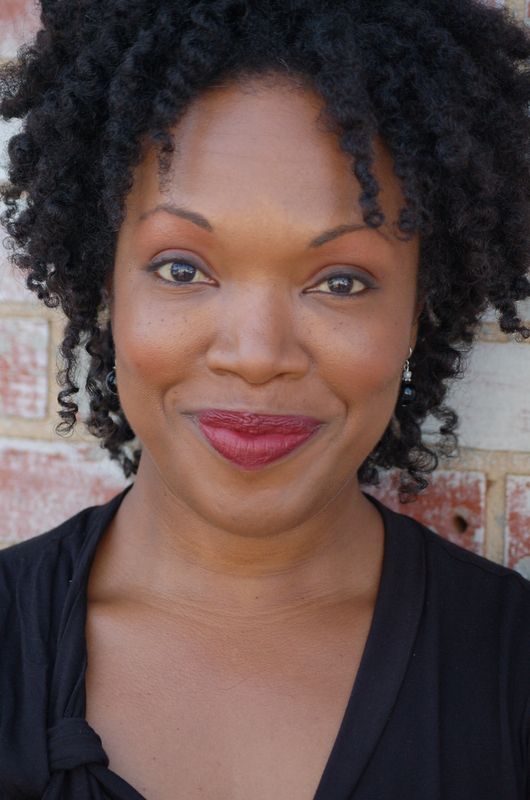 APRIL C. TURNER is an accomplished writer, actress and theatre producer. Among her produced writing credits are the stage plays, C.O.T.O. : CHOCOLATE ON THE OUTSIDE, RESERVATIONS, STARLIGHT AND MOONSHINE TIMES, PICKLE & LIL’JUNIOR AND NIKKY’S GONE. Ms. Turner’s residencies, workshops and theatrical innovations have made her a favorite among community centers, schools and cultural organizations nationwide. Ms. Turner is an experienced facilitator specializing in using art as a tool for positive social change. She uses the arts to expose individuals and communities to new ideas while offering artistic methods for maximizing potential. 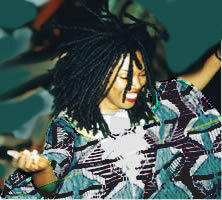 With her company Life As Art Productions she tours theatre productions, concerts, arts education performances and residencies to academic communities throughout the country using performances as a tool to build community, facilitate cultural education and inspire constructive conversation about social concerns. Ms. Turner also works as a film/tv actress. Among her favorite credits are roles in made for television movies such as Eyeborgs (SyFy Channel) and the independent film adaption of Truman Capote’s Other Voices, Other Rooms. She has also had roles in many other productions such as Rectify, Outcast, Unanswered Prayers (Lifetime), Trinity Goodheart (gmc TV), Army Wives (Lifetime), Ditch Digger’s Daughters (Family Channel) and the television show, Revolution (NBC).